Simple macOS CLI to connect/disconnect a Bluetooth device. I made it to easily connect my BeatsX earbuds (I thought the W1 chip would make the switch from my iPhone to my Mac seamless, but we're not there yet, apparently). There's probably a program that already does this but I didn't find it. I included an Automator workflow service that calls BluetoothConnector from /usr/local/bin to make it easier to run BluetoothConnector with a keyboard workflow (this is how I'm using it). Then open the Automator workflow and you should get a prompt to install it (don't forget to change the MAC address). 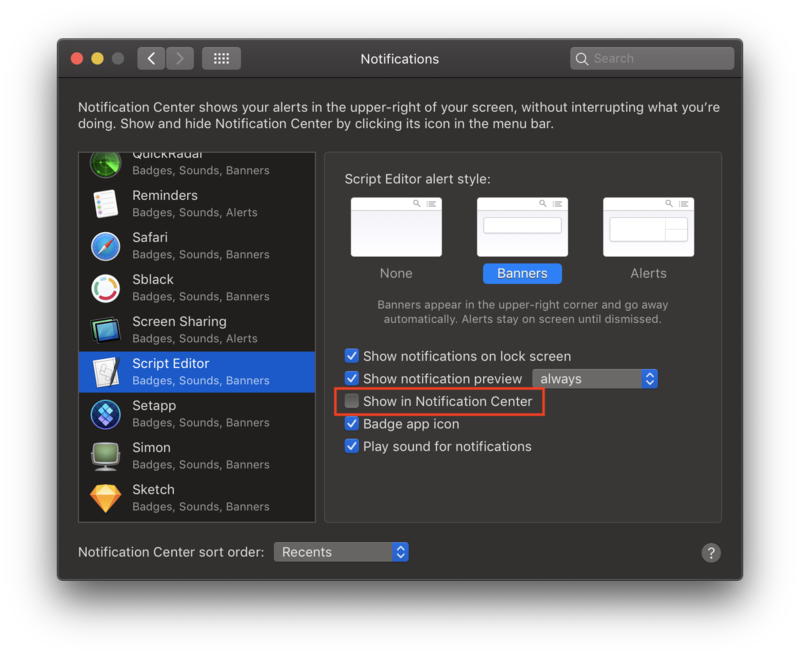 To bind a shortcut to the Automator service, launch System Preferences and Go to Keyboard > Shortcuts > Services, find your service and add a shortcut to it.